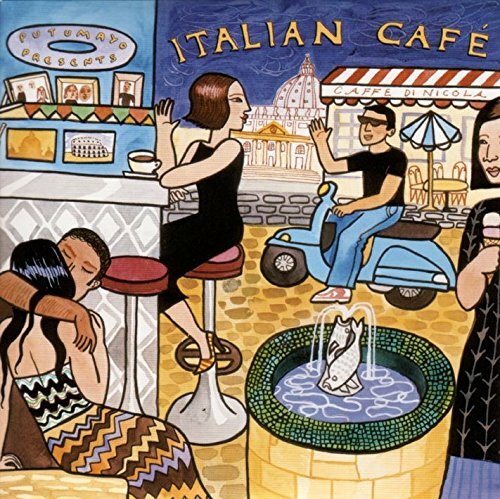 With an intoxicating blend of Italian songs from the 50s and 60s and contemporary music inspired by this bygone era, Italian Caf‚ is a charming collection that will appeal to listeners of any generation. It follows the successful French Caf‚ CD. Featured artists include Gianmaria Testa, Vinicio Capposela,Renato Carosone and Giorgio Conte. Putumayo. 2005.